Showing results by author "Greg Geracie"
If you're looking for an effective and proven approach to product management - one that recognizes that the majority of product managers enter the field with little or no training and must learn through trial and error - this is the book for you. 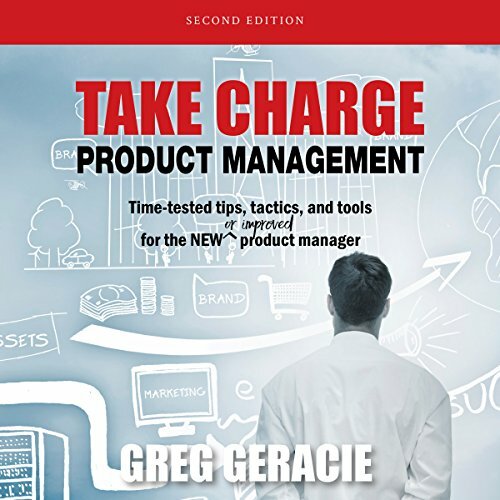 Take Charge Product Management guides you step-by-step along the product management path with tips, tactics, and tools to make you and your products more successful. Machine generated narrated, but good content.